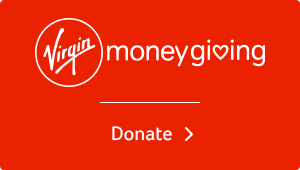 Donate Online using Virgin Money Giving. Please remember to include a Gift Aid form if you pay income tax. Please provide your name in the reference so we know who you are to thank you. By setting up a monthly Standing Order you are in control; you can change it or cancel at any time with your own bank without going through us.